Home » Blog » Book » Still Walking hit the Best Seller list! 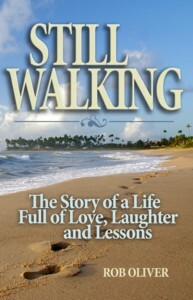 I was very excited earlier this week to see that “Still Walking”, my autobiography, hit the best seller list on Amazon. On Tuesday, March 29, I made the announcement that my next book, “Still Falling”, is ready for the editors. In celebration, I have a promotional sale on “Still Walking”. The promotion was so successful that it pushed “Still Walking” to a #1 position. It’s been holding that spot for several days. Thanks to everyone that purchased during the promotion. If you missed the promotional sale, don’t fret. The price will gradually be headed back to full retail but for a short time you can still save significantly. The promotional copies of the book also include a link for $1.00 off of “Still Falling” when it is released. Click here to get your copy of the e-book. 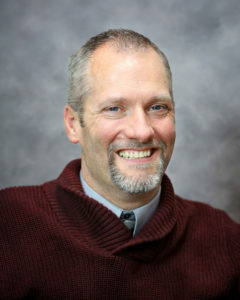 ← Best Motivational Speaker in Pittsburgh! 2 years in a row.